Here i will show you how to install VMware Workstation on Ubuntu 12.10 (x86_64). Step 1: Go to download page of the VMware Workstation 9. 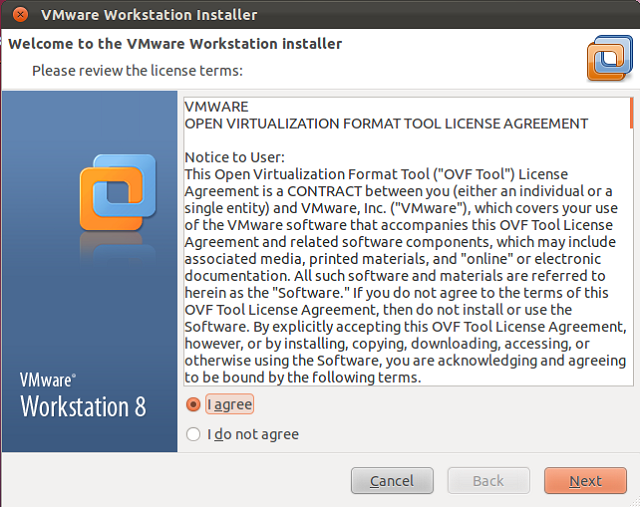 Step 2: Select and download VMware-Workstation-Full-9x.x.x.bundle. Step 3: Open Terminal (Dash Home —–> Search for Terminal). Step 4: Change the file permission to make it executable. 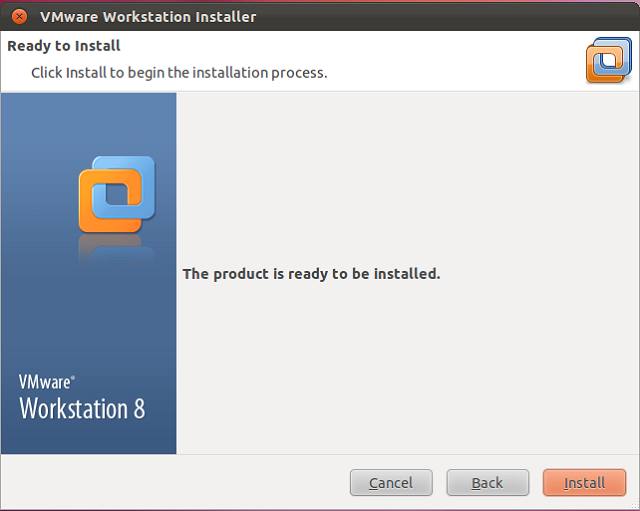 Step 5: Install VMware Workstation 9. Step 6: Select I Agree and click next. Step 7: Choose your option for update and then click next. Step 8: Choose your option for sending anonymous statistics and then click Next. Step 9: Enter the user that will initially connect to workstation server (Leave the default user) and then click next. Step 10: Choose your shared directory for shared virtual machine (Leave the default) and then click next. 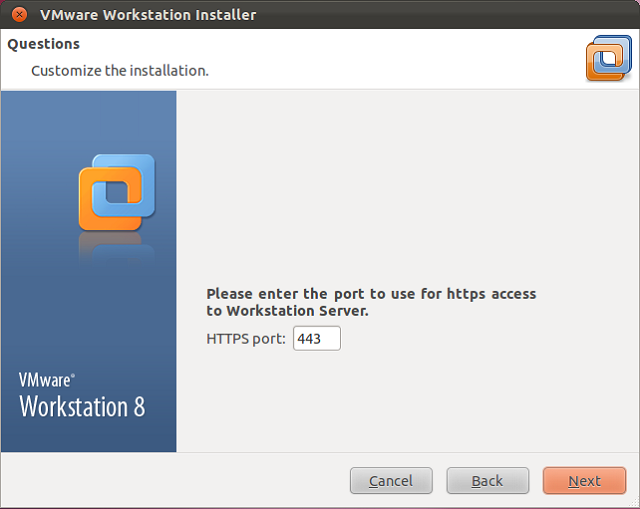 Step 11: Enter the port no to use for https access to workstation server (Leave the default). Step 12: Click on Install to begin installation. Step 12: Click close the button to finish the installation. 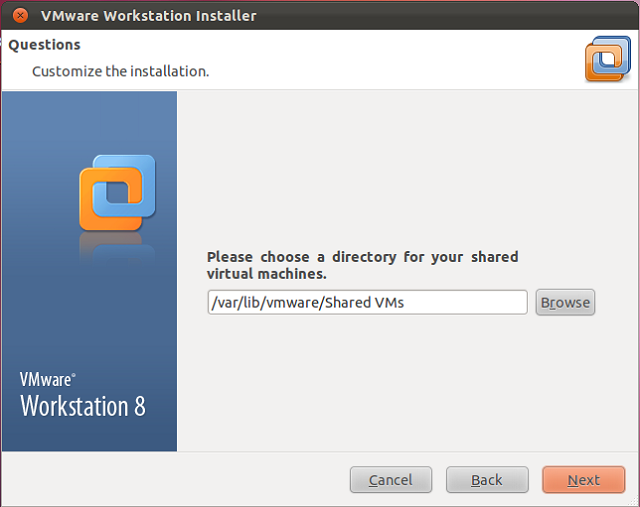 Step 13: Start the VMware Workstation ( Dash Home —–> Search for VMware Workstation). 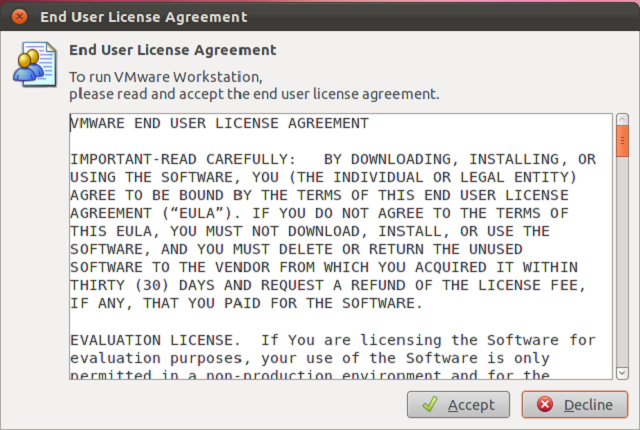 Step 14: Accept the license agreement. Step 15: You should see the home screen of the VMware Workstation; here you can manage the Virtual Machines. That’s all! 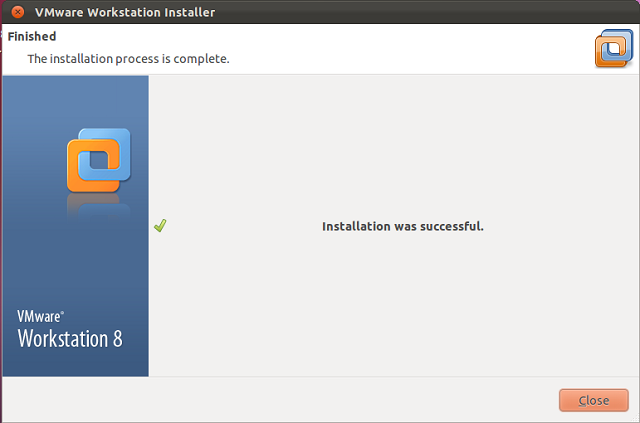 You have successfully installed VMware Workstation on Ubuntu 12.10.